Beeswax is used to condition your beading thread - also for quilting, embroidery, cross stitch, sewing, and even fly tying! 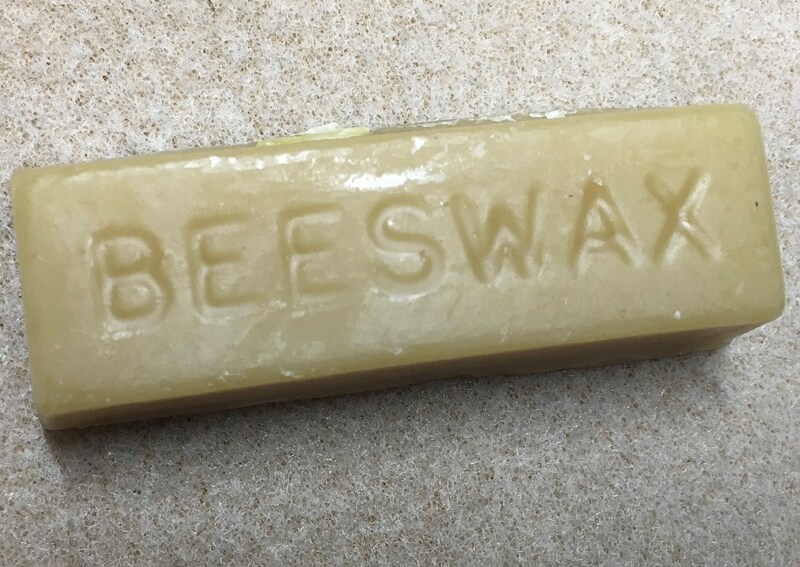 Using beeswax on your thread can help prevent fraying and tangling. It is also especially useful with metallic and specialty threads! Environmentally friendly, too! Love beeswax for all my cords. Great customer service.